Being & Tim: Merry Christmas and a Happy Old Meme! Merry Christmas and a Happy Old Meme! 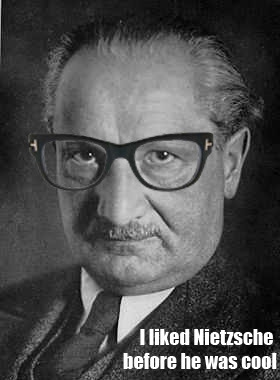 Here's Hipster Heidegger to wish you a happy New Year. By showing you how cool he is.